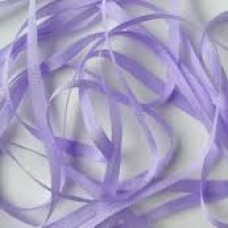 YLI offers a large range of beautiful, high quality, 100% silk ribbons in many sizes to suit all of your ribbon embroidery needs. 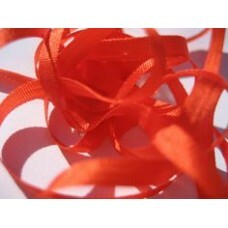 YLI also offers Spark Organdy ribbons to compliment the silk ribbon range and allows for an extra dimension to your work. 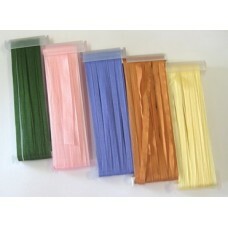 YLI Ribbon Floss - Original is a soft braided ribbon which is easy to use and is extremely versatile..
YLI silk ribbon is 100% Japanese filament silk. 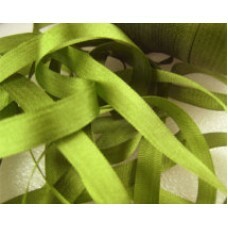 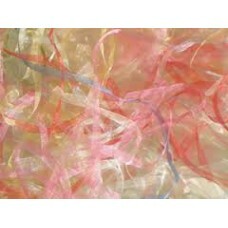 We carry all available colours packaged on reels; so..
YLI Spark Organdy is made from 100% nylon embroidery ribbon. 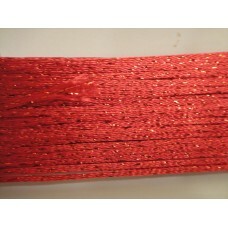 It is a perfect compliment to YLI Silk ..